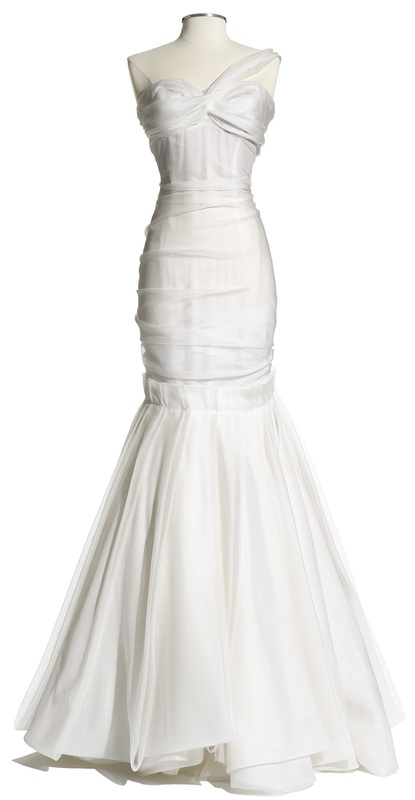 the cinderella project: because every girl deserves a happily ever after: J Mendel Bridal Experience! 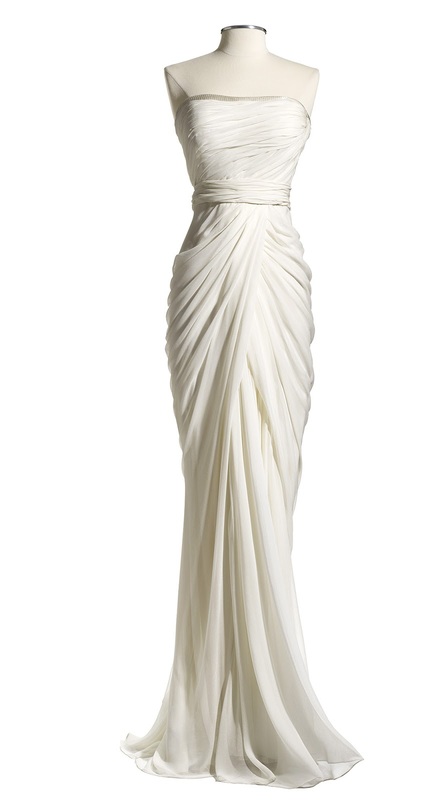 An extraordinary giveaway from J Mendel - one of the most coveted names in the fashion and bridal world. 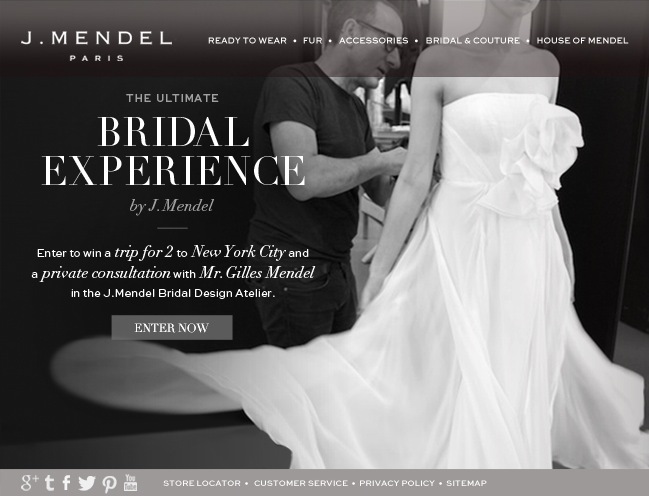 J Mendel is celebrating Bridal Week by giving away a coveted private consultation with Gilles Mendel in J. Mendel’s exclusive New York City Bridal Design Atelier. Prize includes round-trip airfare for two and two nights in a four-star hotel. 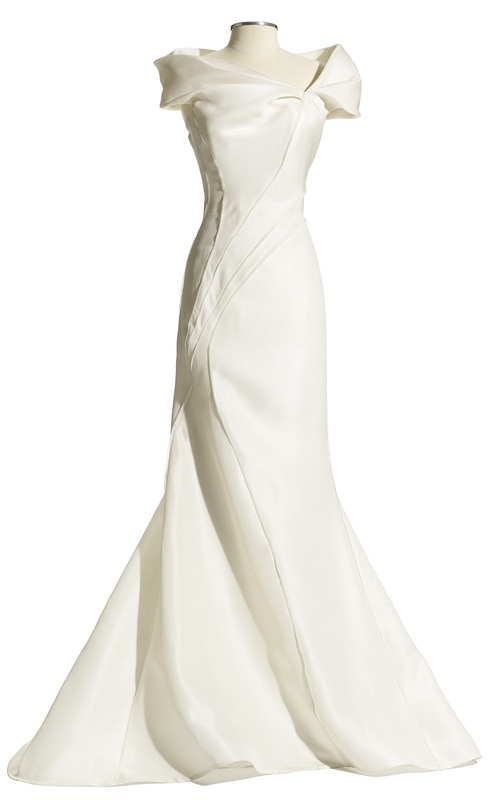 I love the second wedding gown too. 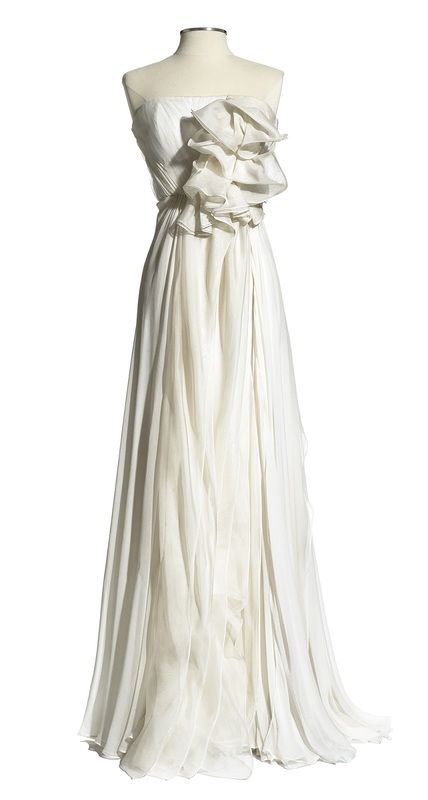 Looks like a 20s inspired fashion - seeing lots of wedding inspiration from that decade lately!